Big data, huge memory and computational capacity are opening a scientific world which did not seem reachable just a few years ago. Besides brute-force computational power, algorithms are evolving quickly. In particular, deep neural networks provide impressive classification results for many types of data, including music, images, natural languages, and physical data. However, it has become an experimental computational science where mathematics lies far behind. A major challenge of learning is to avoid the combinatorial explosion which grows exponentially with the number of variables. We show that deep neural networks can circumvent this curse of dimensionality by providing invariant representations adapted to the signal geometry. This geometry is obviously different for music, images, or the state space of a quantum chemical system, but hierarchical invariants can be implemented on similar deep scattering networks, with wavelet filters and non-linearities. Numerical applications will be shown on audio signals, image classifications, and regressions of quantum chemistry energies. 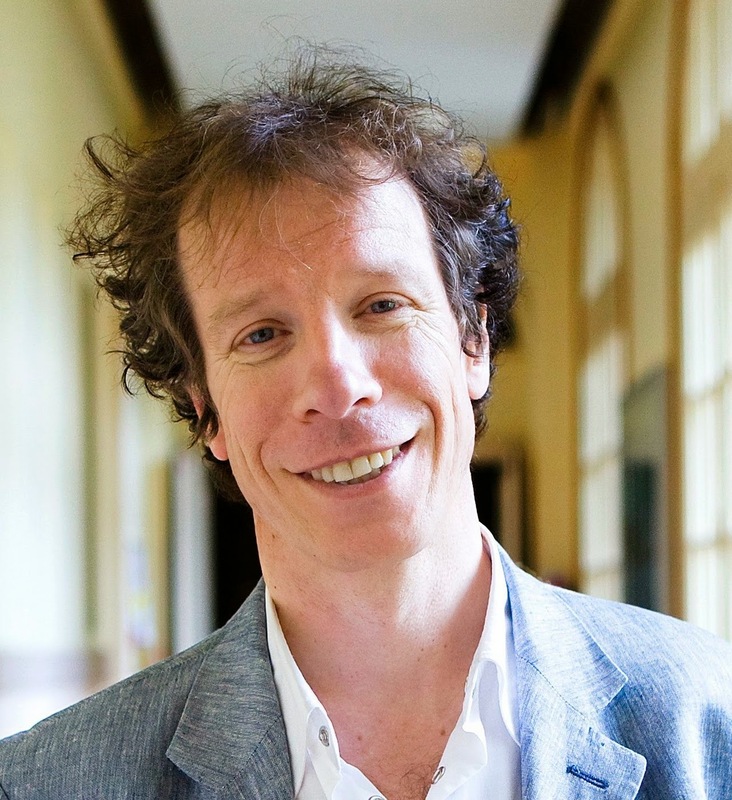 Stéphane Mallat received the Ph.D. degree in electrical engineering from the University of Pennsylvania, in 1988. He was then Professor at the Courant Institute of Mathematical Sciences, until 1994. In 1995, he became Professor in Applied Mathematics at École Polytechnique, Paris and Department Chair in 2001. From 2001 to 2007 he was co-founder and CEO of a semiconductor start-up company. In 2012 he joined the Computer Science Department of École Normale Supérieure, in Paris.